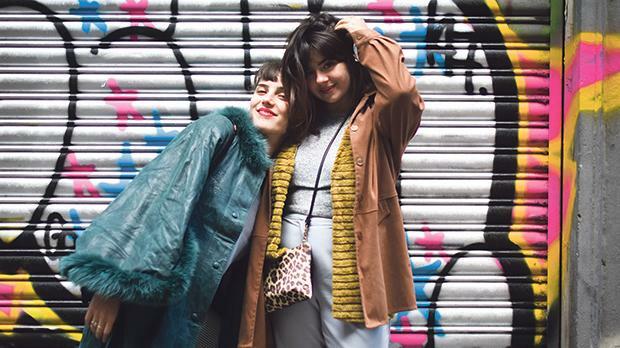 Susannah (left) and Martina Mifsud, who live in Barcelona, have been inseparable friends. 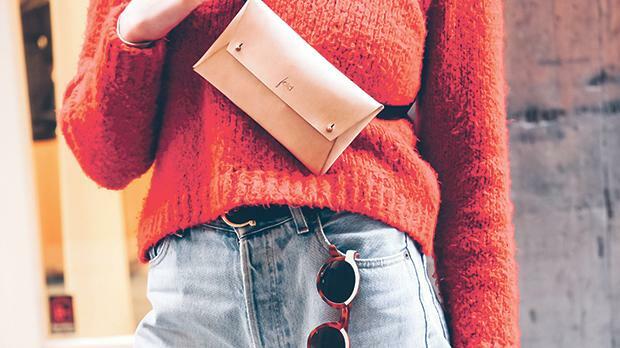 Simonne Pace catches up with young, promising creatives Martina Mifsud and Susannah Mifsud, who have just designed their first Fold pouch, a simple but practical fashion accessory which they are hoping will make a grand debut locally and globally. 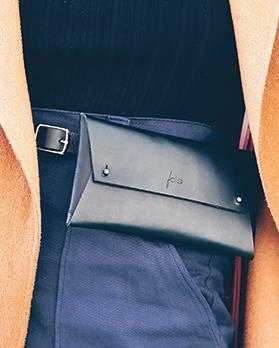 Close friends Martina and Susannah Mifsud have made their debut into the fashion world with their very own concept ‒ Fold – a collection of handcrafted belt pouches highlighting elegance and practicality. Both girls have always wanted to design a product that they could one day call their own, and now their dream has come true. “Funnily enough, we were inspired by the amount of pickpocketers we see on the streets of Barcelona,” chuckle the young, up-and-coming crea­tives who have made the Cata­lonian capital their home. The girls suddenly came up with the idea to design and manu­facture a bag that is easily accessible, always visible and carries basic necessities. Made with no stitching or any other additional materials, Fold pouches are simply laser cut and held together by two brass clips, forming an envelope-like design. “We like to think of it as the fashionable version of the 90s fanny pack,” they say. Martina, who has a Bachelor’s degree in tourism studies, has worked in the hospitality sector in Malta and is currently working as a freelance artist in Barcelona. Susannah recently graduated with a Master’s in Advanced Interaction from the Institute for Advanced Architecture of Catalonia in Barcelona after completing an architecture degree in Malta. The girls have been close friends for around 10 years, but their friendship really blossomed three years ago when they both went on a trip to Asia, a year apart, and really connected over their similar experiences. Martina then joined Susannah in Barcelona and after two months of being together in the Spanish city they decided to move in together and have been insepa­rable ever since. Is Fold their very first creation? In terms of a fashion item, yes. Both girls are in the creative industry and so have also been working on their individual crea­tive growth for some time. Very excited about their newly unveiled product and their dream come true, the girls agree that the creative industry is a beautiful industry to be involved in. This is what happened. One day, the girls convinced themselves that Fold could manifest itself into something real if they gave it their all. And that’s what they did. Martina and Susannah, who simply love their current life, think Barcelona is one of the most creative European cities they have both ever visited. 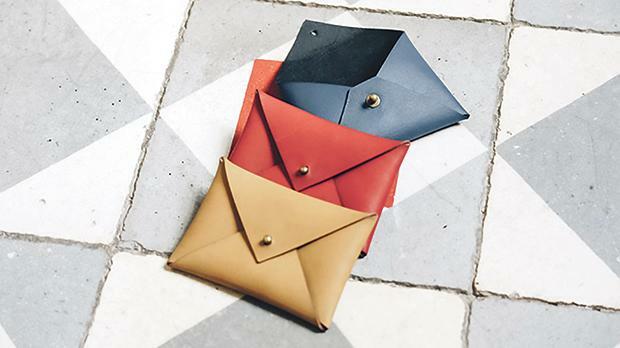 Martina and Susannah Mifsud are selling their Fold pouches online. 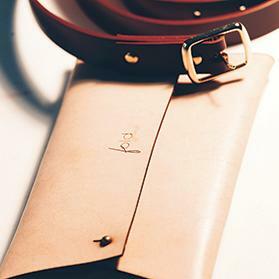 You can find them on Instagram and Facebook by searching for ‘Fold-the belt pouch’.